Parchi, an all out comedy, is being prepped up to enthrall the audience this fall. 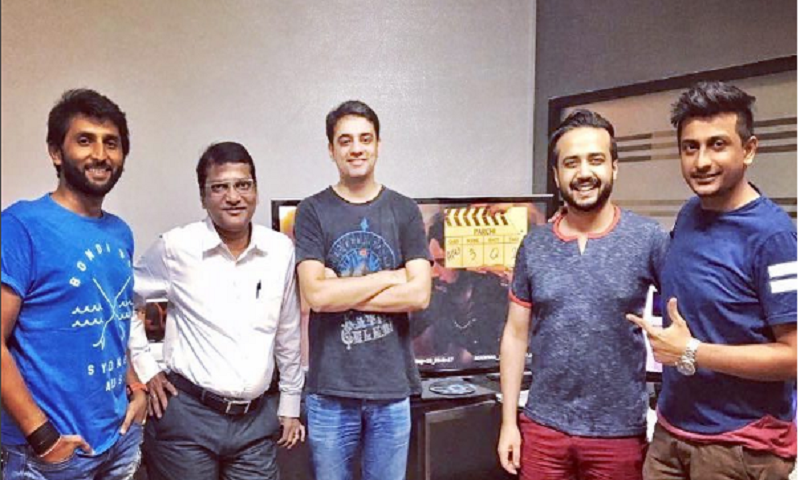 The crew of the film has flown off to Thailand to finish off the work on the first half of the film and according to co-producer Imran Kazmi, the first half of the film looks promising enough. “We're going by the hashtag #ParchiWillBlowYourMind, and the way the first half of the movie is looking, we're certain it will,” mentioned Imran. Produced under the banner of Imran’s IRK Films, they’ve managed to role in Mitesh Soni of Yash Raj Films, yet again, for editing. And just like Janaan, the final outlook is going in with great speed and without any glitches. “Mitesh's experience is amazing. The family has been into post production work for long now and the professionalism and industrial ethics Mitesh brings to the table, are an asset for the film. 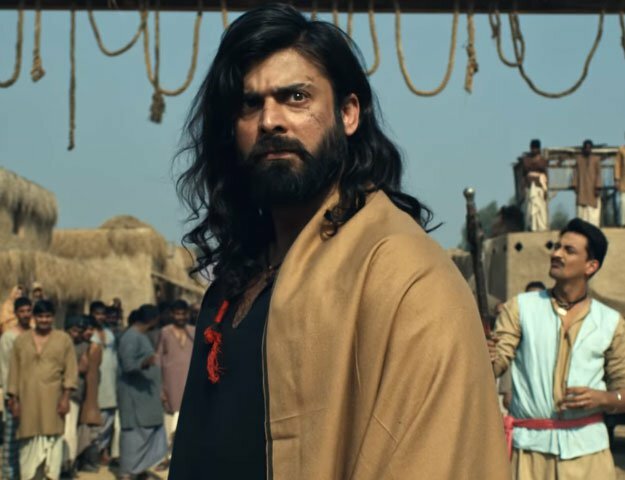 We've seen the first half and we're now working on the trailer and we're certain the audience will love it just as much as we do,” Kazmi said of collaborating with the acclaimed mainstream, Bollywood editor. The second spell of Parchi will begin its shooting from the first week of August. Only a few scenes and relative songs for the movie are to be shot. According to Imran, we can expect the trailer to come out mid-September, while the film is looking for a December release as he believes that two/three major films coming out together in a single month, creating a high buzz, which definitely benefits all the films releasing. Parchi revolves around a bunch of friends who turn to an influential and dominating woman once in deep trouble. Starring Hareem Farooq, Ali Rehman Khan, Usman Mukhtar and Ahmed Ali, the film also introduced 11 debutants and promises a roller coaster ride!